Create a spectacular outdoor area for your home that’s as pretty as it is practical with a low maintenance garden. These days we barely have enough time for ourselves, let alone the heavy upkeep often needed to support a beautiful outdoor setting. Thankfully you can get the best of both worlds with a professional garden design that gives you the happiness and tranquillity of a complex spread, that can take care of itself. Our expert landscape designers can help you design, plan and map out your dream backyard, front garden or courtyard area to your exact requirements. We can suggest and recommend all of the right flower combinations, plant beds, modern pathways and feature elements to get the best out of your outdoor space with the least required maintenance. By selecting exactly the right elements to thrive with your garden’s soil type, sun exposure, water distribution and desired aesthetic, we can help you build a garden full of colour, shape and texture that doesn’t need pruning every other day. That means you can sit back with a glass in hand and enjoy the view, rather than spend your weekends tending to it. Whatever you’re working with, Everlast can help you turn it into something special as well as economical. With highly qualified landscapers and 20 years in the business, you can trust us to do a job you will love. Why Everlast For Low Maintenance Gardens? We’re Australian family owned and operated. We’re right around the corner in Hoppers Crossing – so you can call us anytime for advice, assistance or just to say hello. We’re always to help you get the best out of your garden. Everlast landscape designers are qualified to the highest industry standards and look after Australian gardens like yours every day. 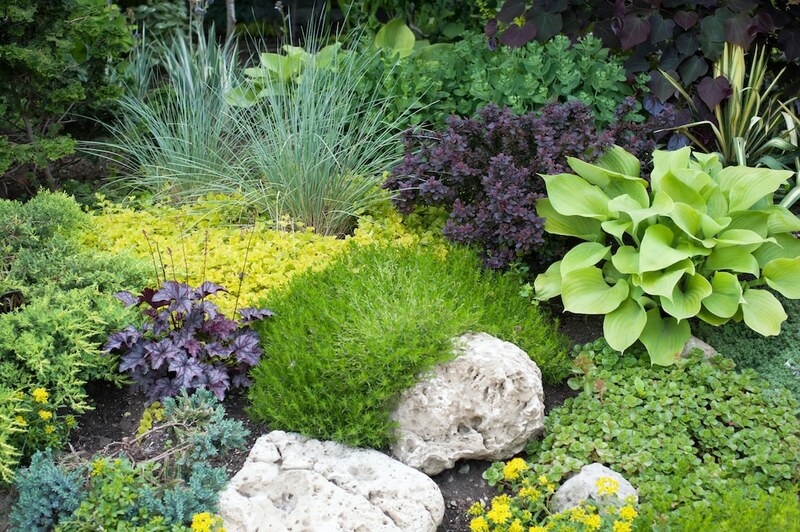 Spectacular gardens are their specialty, so you can rest assured they’ll do a bang-up job on yours as well! Not only can Everlast design your garden, we can install it all as well. We use our own high-quality products and also specialise in concreting, decking, fencing and more. We can look after your full project from start to finish. Everything we use is manufactured at our Hoppers Crossing factory to strict specifications. Our products are built tough, durable and reliable so you can enjoy your new garden for years into the future.